Ann Voskamp at Holy Experience issued a challenge to find 1000 gifts in your life . . . not the gifts you want, but the gifts you already have. A list of all the things that God has given you and that you have to be grateful for. I decided to start my own list last week. I want to begin looking for God's loving hand in every aspect of my life. So, here is the start of my 1000 gifts. A hard day's work, ending in a freezer full of food. 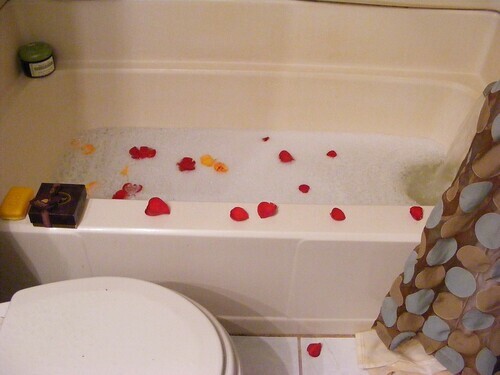 A flower strewn bath drawn with love. A loving husband who pampers me with the above. Precious times sharing love with a daughter. 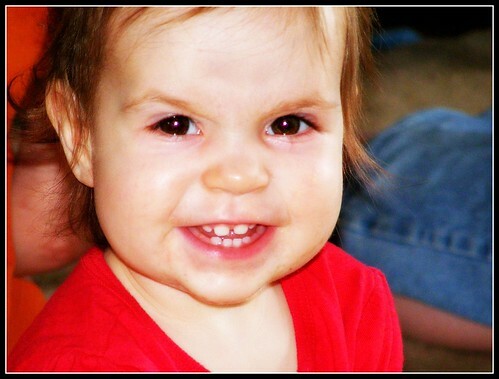 The silly antics of one year olds. The occasional good night's sleep. 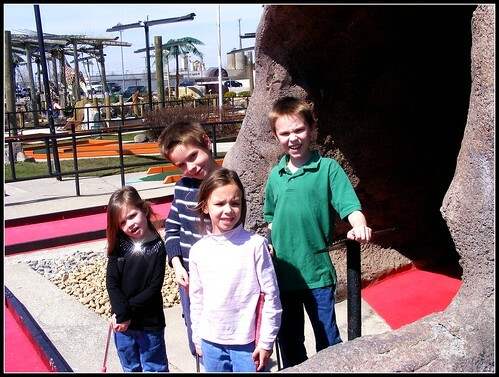 A fun outing of miniature golf with my family. Christ's sacrifice on the cross. A beautiful message at our Easter services. A nice family dinner (china and all). Watching my girls love on their Papa. Welcome! You have a great husband it sounds like. I bwt we will see more of himn as your list grows.